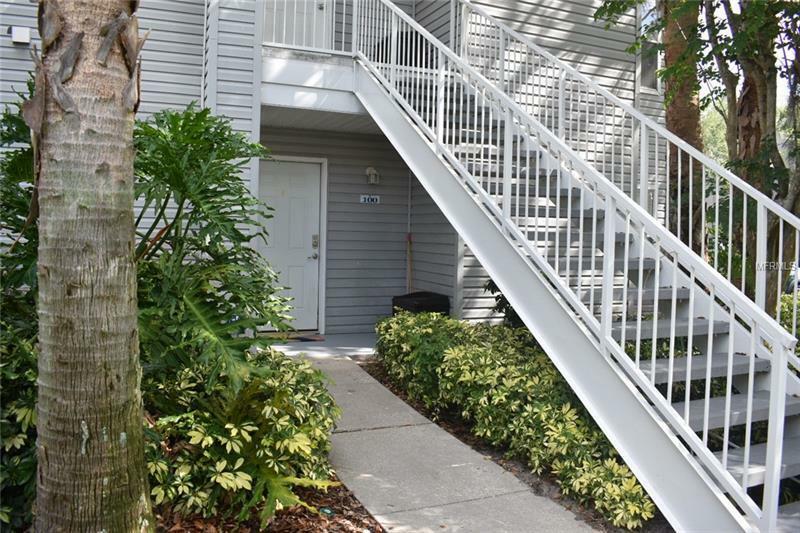 Rare to find "BEAUTIFUL FIRST FLOOR UNIT " in the Gated community of Regency Park At Lake Mary. This condo feautures 2 bedrooms and 1 full bath. This Unit is Move- In Ready !!! Updated in the last 3 years with new a/c unit water heater Kitchen cabinets granite counter tops appliances and new flooring through out. The community also contains 2 Community Pools Fitness Center Clubhouse Fishing Pier Tennis Courts and Playground. Great Location Close to I4417 Shopping and Restaurants! Don't Wait ....Call Today!!! Amenities Additional Fees: Please contact HOA Manager to confirm at 407-328-8208.